Pests are a problem during every month of the year. But the types of pests that invade often differ depending on the season. For example, the late fall months are a common time for home millipede and rodent invasions, since millipedes and rodents move inside of the home to get away from the cooler weather. 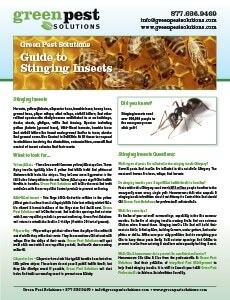 Spring, however, is often one of the worst times for pests. 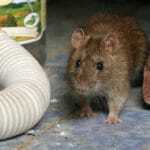 It’s not that pests necessarily move indoors for any specific reason. It’s that spring is when eggs hatch, we first begin to see swarms, and the pests that hid in winter start to come out and play. What Are the Most Common Spring Pests? 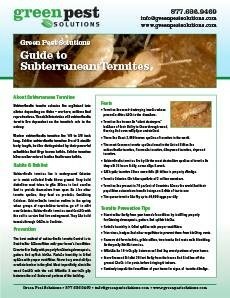 Termites – Termites are a very common and invasive spring pest problem, because termites tend to swarm in spring and are most likely to start attacking the wood in your home. Keep an eye out for even a single termite, as if you see one you’ll often see many more. 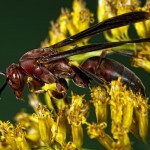 Wasps – Wasps also tend to come out of hibernation in spring and start setting up roots around your home. Because wasps are aggressive insects and may take up space by your windows and doors, even a single wasp can quickly become a serious problem. Fleas – Fleas are actually active all throughout the year. 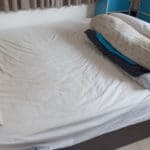 But some areas of the country seem to run into fleas more often in specific months. In Pennsylvania and the surrounding states, fleas are most active starting in April. 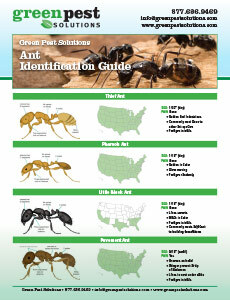 Ants – The biggest problem with ants in spring is that they tend to come as a huge surprise. Out of nowhere, without any indication, ants can seem to pop up everywhere, and often immediately need some type of ant removal assistance. 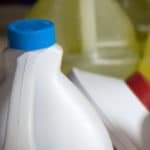 While there are dozens upon dozens of insects that start popping up in Spring, some are more common than others, and all can benefit from spring pest control services. If you’re in the Pennsylvania Tri-State area and need spring pest control or year round extermination services, make sure you call Green Pest today. 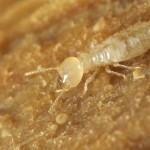 Termites are considered more dangerous to a wood-based home than fire, flood and wind. They cause some $7 billion in structural damage to homes in the United States each year. 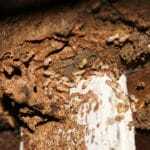 Learn the signs of a termite infestation and what you can do about it. Pertains to new annual service agreement. Present at time of service. Cannot be combined with other promotions. Does not include renewals. One coupon per service. Subject to change without notice.